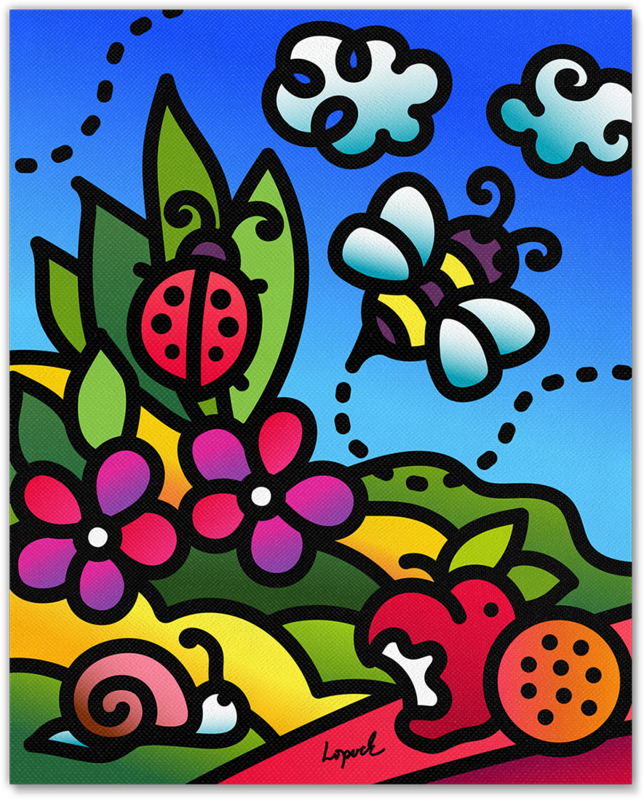 Summer Doodles II is part of the KidDoodles™ Collection of the “Digital Pop” series. 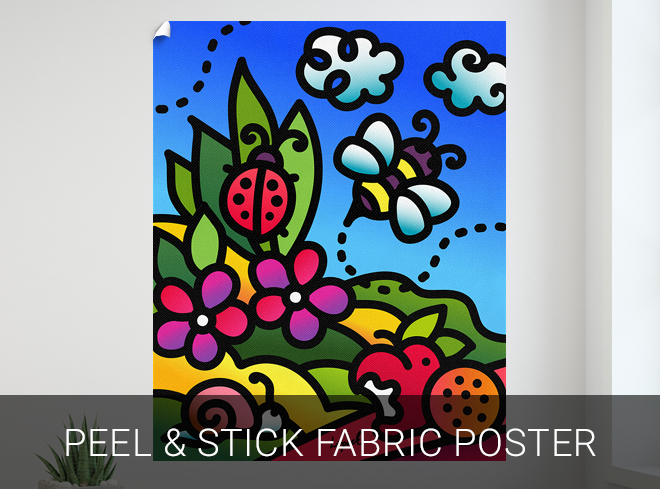 Whimsical and fun, bold and alive with color, this collection is designed to brighten up kid’s faces and spaces. 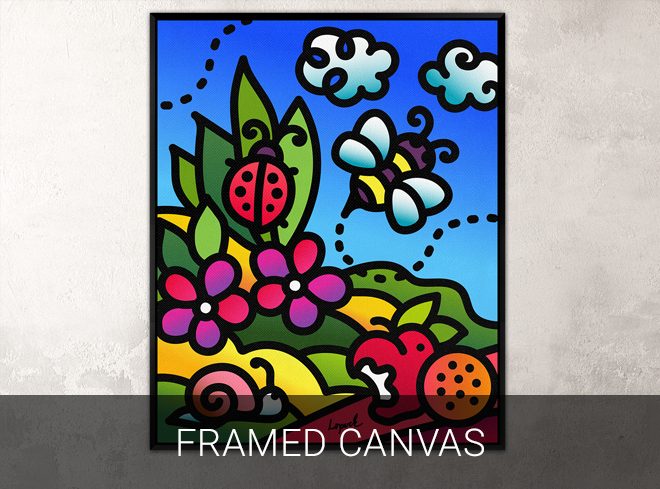 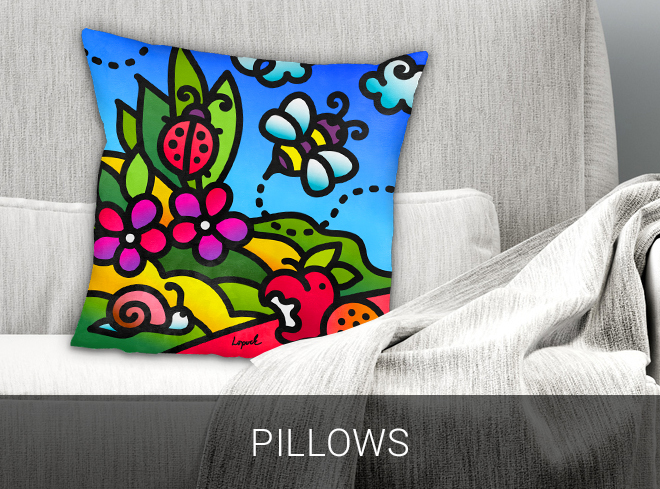 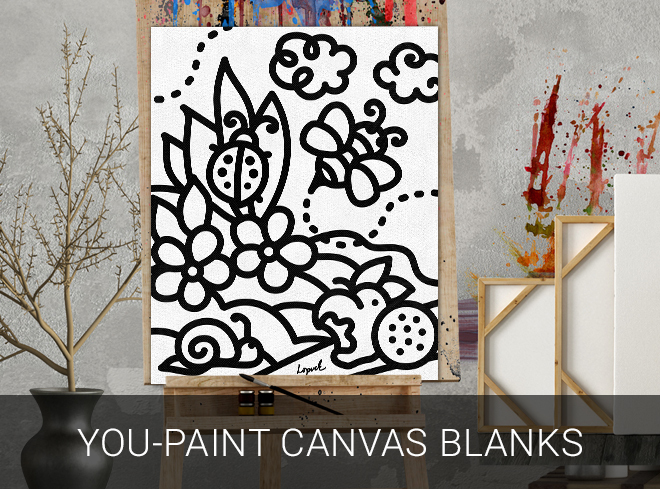 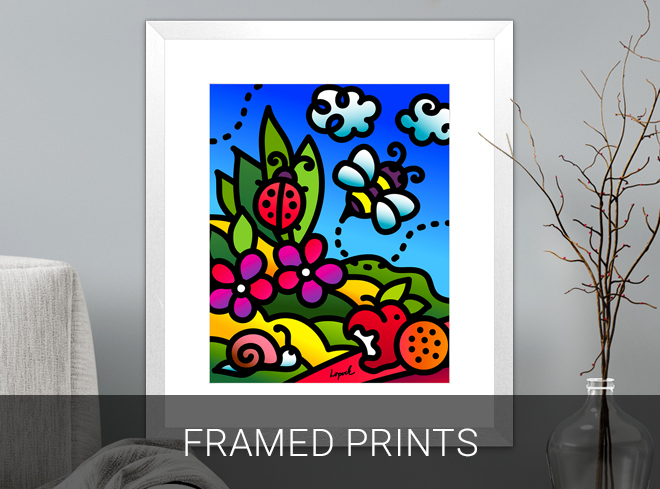 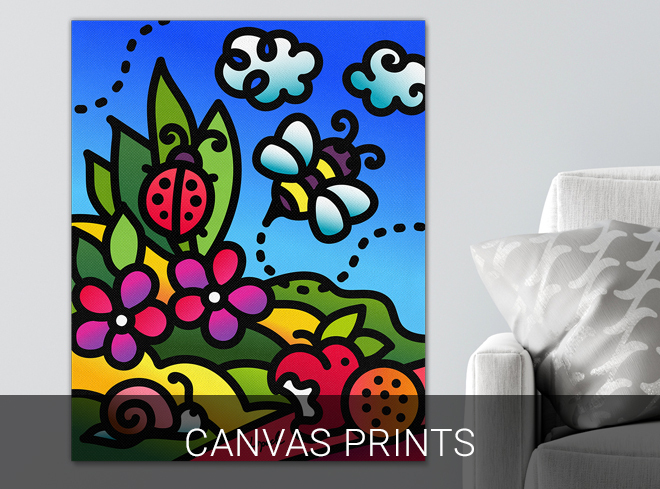 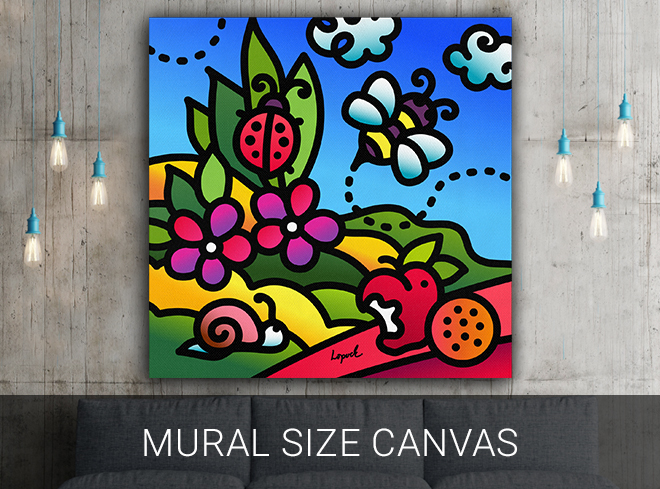 Shop for canvas and traditional framed prints, pillows, and even canvases kids can paint themself!